That’s the simplest and more functional manual stopwatch in the world! The KRONOS v2 adds a wide range of data acquisition products of the worldwide leader, ALFANO. it can store 99 laps of 9’59”99 for each, with a maximum of 9 splits. It is possible to easily time up to 4 drivers without even looking at the stopwatch! 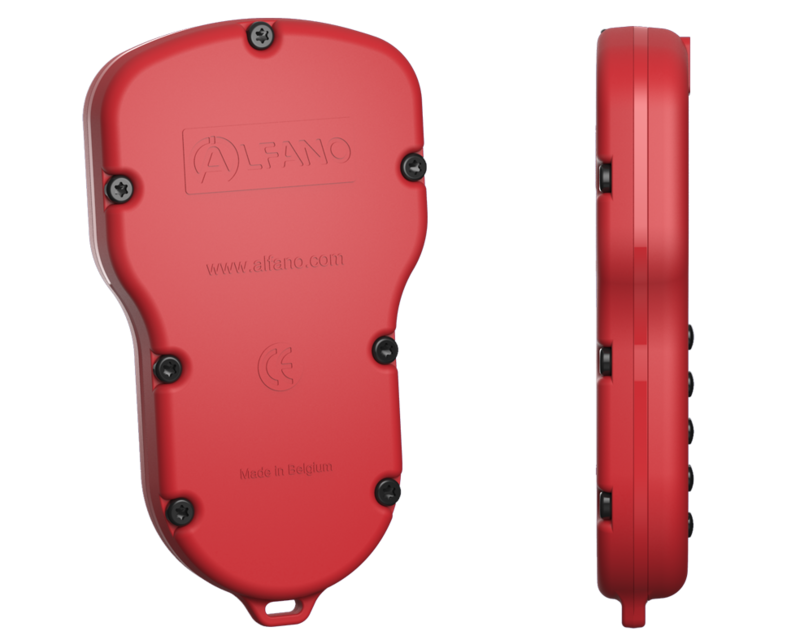 The display is very bright and has an exceptional contrast, brand manufacturing of all ALFANO systems. Strong, the KRONOS v2 is resistant to water projections “IP56”, and therefore, adapted to every situation.